Like something out of science-fiction, the battle of our cells - the framework which makes up every part of our bodies - and the virus, the invading marauder, has been played out over millions of years. Drawing on the very latest cellular discoveries, for the first time this epic film brings the interior world of a human cell to life. 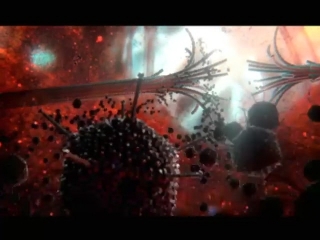 Working with world experts in cell visualization, molecular biologists and cutting-edge CGI animators, viewers experience a thrilling and scientifically accurate cinematic extravaganza into the hidden, magnificent world of the cell.